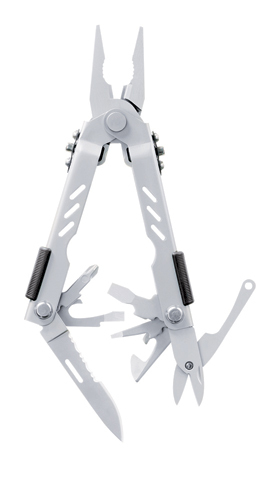 G-5500 - Gerber Compact Sport Multi-Plier 400 with 4-1/3" stainless steel handle. 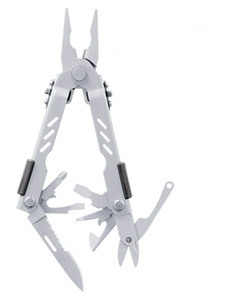 Stainless steel implements with black ballistic nylon sheath. One handed opening. Made in U.S.A. Box Size: 5-3/4" X 2-13/16" X 1-3/8"
Multi-tool Handle 5/16 in. 1 in.